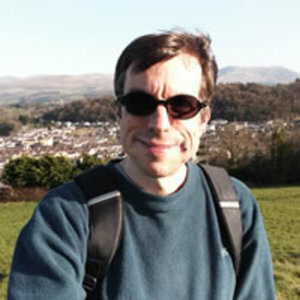 Simon Ager lives in Bangor in Wales and runs the ultimate language encyclopedia online: Omniglot. He is originally from Lancashire in the northwest of England, and has also lived in France, Jersey, Taiwan and Japan. Simon Ager has been a guest on 1 episode.